For the latest generation of solutions for underwater tasks, VideoRay engineers have reversed this process of adding accessories to a base ROV. The new Mission Specialist Series (MSS) is the result of this change in thinking. Rather than develop a standard vehicle, then adding a few accessories as needed, they have developed components that are designed to be “mixed and matched.” The entire vehicle is configured and optimized for payload, depth, maneuverability, thrust, sensors, and tools required for a specific task. In essence, the thrusters, power, communications, lights, and cameras are all accessories — they have the same status as the sensors and tools that were previously “accessories” added to a standard vehicle. Since absolutely any one of these can be added as needed — where needed, to a frame (which itself is customized for a solution,) the ROV designer can produce the optimal tool for each underwater mission. 1. System Portability and Deployment — since only the necessary components are included, the resulting system is smaller and lighter. This improves options for shipping and deployment. 2. Performance — the ability to work in higher currents, and with longer tethers, is largely a result of the flexibility inherent in this system. There are no unnecessary accessories or tools or communications or power modules, and there are as many thrusters, in whatever configuration is required, to get the job done. 3. Price — since each does not include unnecessary thrusters, lights, cameras, tools, or sensors, the end user cost can be much lower than it would be otherwise. While this was true of 9 pin accessories in the VideoRay Pro line, it now extends to every aspect of what used to be “standard” lights, camera, thrusters, and power and communication modules. This Mission Specialist System was configured for a Nordic Aquaculture service company. They needed to inspect moorings in more than 300m of water in currents that sometimes exceeded 2 knots. 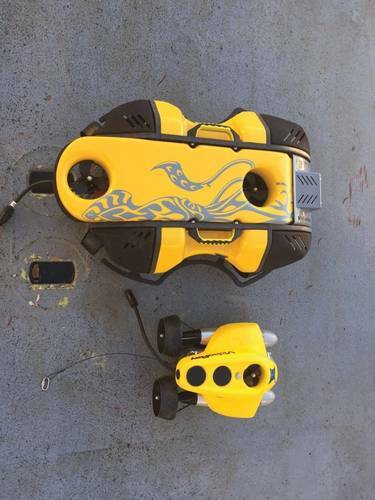 The ROV also needed to be able to document and position key pen infrastructure. The Mission Specialist system was outfitted with an HD camera system which allows for 1080p video capture and 13 still grabs. 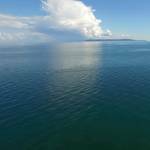 The ROV also worked with the ship’s charting system allowing the crew to mark pen moorings for the farm owner’s and regulators. This system was completely different. 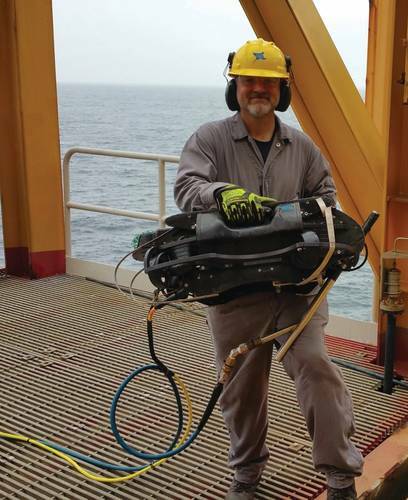 It was configured to inspect and clean for an offshore inspection. 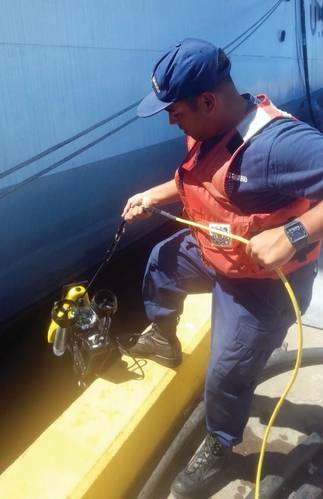 This inspection was on a Floating Production, Storage, and Offloading (FPSO) vessel. The system needed to clean areas of the ship hull including weld seams so it could be observed by class inspectors. The Mission Specialist was set-up with a specialized cavitation lance which was connected to pump via a stiff hose. The system was optimized for minimum weight — so it could be easily moved around the FPSO eliminating the need for operation vessel. The system required maximum power to fight seasonal currents. The system was optimized with a high definition camera and a powerful, multi-purpose LED array. This system was configured for a Science & Research foundation performing university research. The customer required flexibility to add sensors and depth range as they added new clients and projects. 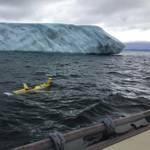 Initially missions were in water (less than 300 meters), but the team wanted to dive to 2,000 meters. 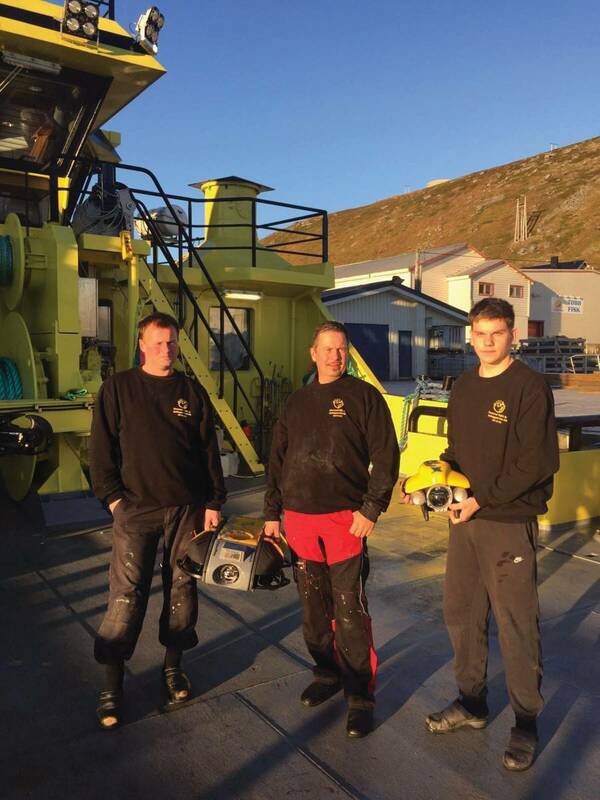 This system includes a forward looking sonar, 2 axis multi-function manipulator and 400 meters of tether, and met the customer’s budget. 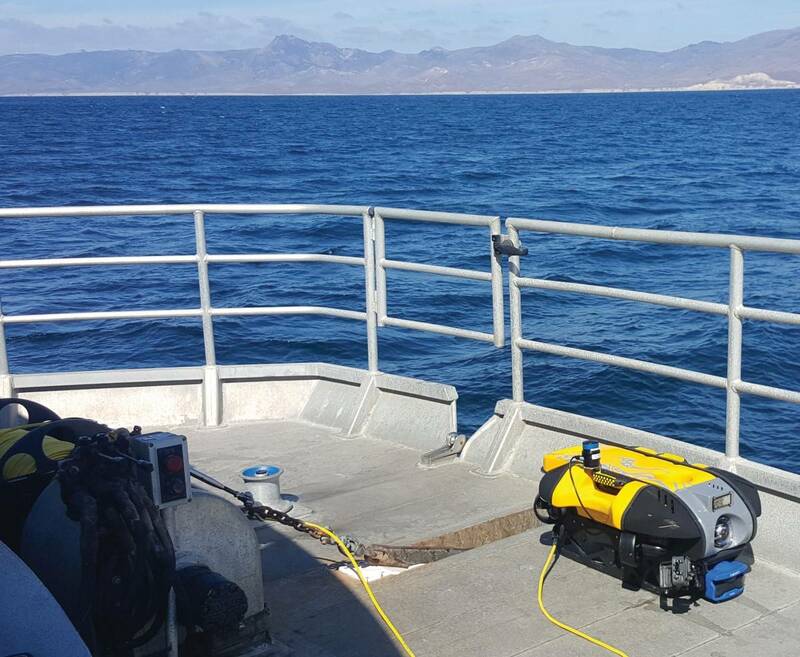 The customer can upgrade the depth rating of their current system by simply changing the tether, ROV power source and flotation — at a fraction of the cost of purchasing a new ROV system. Mission Specialist systems have also been ordered and delivered to Navies for Mine Countermeasures and Diving and Salvage operations. Details are confidential. 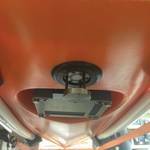 The US Coast Guard uses the VideoRay Pro 4 equipped with a Multibeam sonar and a hull crawler accessory to perform ship hull and port security sweeps.